A&L’s Research, Development & Engineering team of over 15 industry experts, are dedicated to maximising product performance. Whether you are seeking a high level of energy efficiency, or acoustic performance in a noisy location, we have a range of solutions to meet your unique requirements. As the cost of living continues to rise, enormous energy bills are a burden most families could do without. Windows play a vital role in the overall energy efficiency of our homes with an average home losing up to 40% of its heating and cooling through its windows. A&L offer a range of energy efficient options for your windows and doors. Energy efficient windows and doors are the smart choice for long term savings, in dollars and carbon emissions. Double glazing your windows and doors, is the best option for maximum energy efficiency. 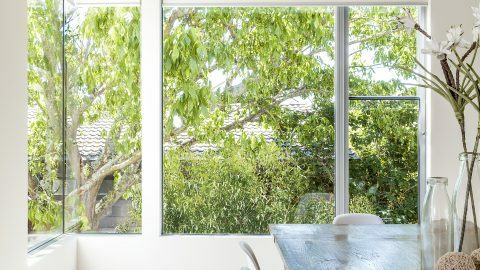 Double glazed windows and doors (sometimes referred to as IGU’s, Insulated Glass Units) are sealed units made up of two pieces of glass, separated by a sealed air gap. The air gap acts as a thermal break between the inner and outer pieces of glass, creating an effective insulated window unit. A&L’s double glazed units feature an air gap filled with Argon gas, an inert gas, which can assist insulation. Traditionally double glazing has been associated with high costs; however the long term benefits make the decision not to double glaze your windows far more costly. Our unique Inline Reveal system provides an additional barrier for effective insulation. Unlike other aluminium windows, positioning our reveal in line with the aluminium, allows us to limit heat loss through the window frame. Double glazing benefits are maximised with the inclusion of argon gas, further increasing the insulating properties. Other glazing options such as Low E Glass (Low Emissivity) can also provide improved thermal performance; contact us to find out more. Please note, aftermarket tints and films require your double glazed units to be made of toughened glass. Insulation from noise is becoming an increasingly important consideration when selecting doors and windows. As the trend towards medium to high density housing continues to grow, so too our need for privacy. 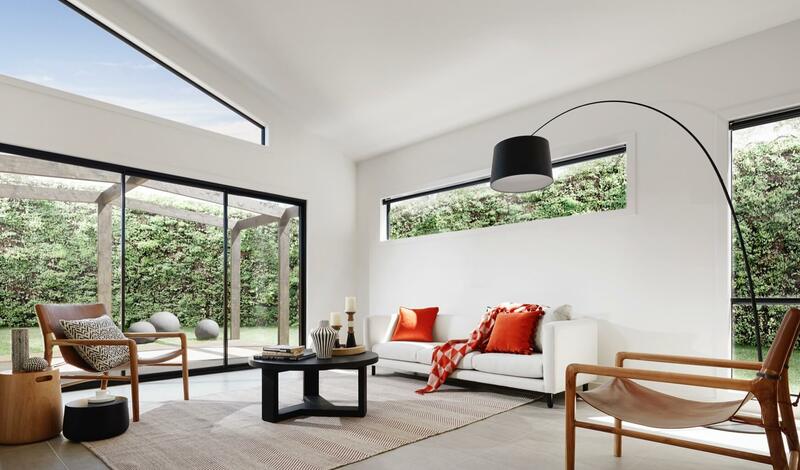 Selecting double glazed windows and doors using certain glass combinations can assist in dulling unwanted noise from the outside world, however selecting the best solution for your particular requirements may require a detailed assessment. Acoustic solutions require a multi-faceted approach, beyond your windows and doors alone; nonetheless we can help to determine an appropriate choice for your windows and doors to assist in meeting your sound insulation requirements. Depending on your particular noise problem, a different approach may be required. 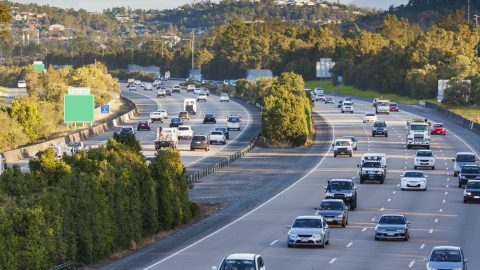 For example noise from road traffic would require quite a different solution to noise from air traffic or trains. In general, quality windows and doors that are manufactured to prevent air leakage should provide the best acoustic performance. Air leakage resulting from poor seals will allow unwanted noise to travel through the product and into your home. A&L windows and doors are manufactured to the highest standards to ensure these problems are avoided as much as possible. Preparing your property for bushfire attack is now a mandatory part of the building process. The area in which you are building, will determine the level of precautions that must be taken to protect your property. Bushfire Attack Levels or BAL Ratings are used to categorise an area. The BAL system takes into consideration a number of factors including the Fire Danger Index, the slope of the land, types of surrounding vegetation and proximity to other buildings. 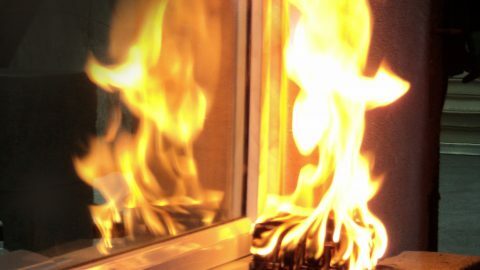 Windows and doors play a major role in a home’s ability to survive a bushfire. Many homes withstand the initial fire front, only to be destroyed by embers entering through broken windows after the fact. A&L can supply a range of certified products, suitable for use up to BAL40. We offer the expert advice required to select the correct products to meet specific BAL requirements. 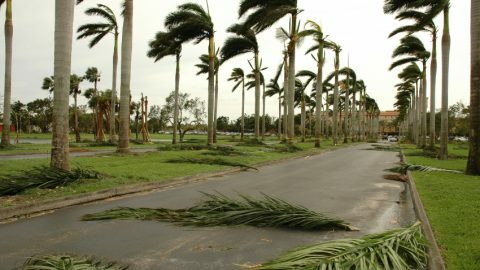 Cyclones are a natural hazard occurring several times each year. They affect the eastern, northern and western coastlines of Australia, presenting a serious risk to properties, not to mention peoples’ lives. The location in which you are building may be allocated a wind classification rating, which means extra precautions must be taken to protect your property in the event of a cyclone. When building in cyclonic regions, the windows and doors you select must meet the specified standards to ensure the property is properly prepared for cyclonic attack. We offer a range of product options to suit unique building requirements, ensuring the appropriate standards are met without compromising on aesthetics and general functionality. Our range of C1 and C2 windows and doors for cyclonic regions provide the same polished design, coupled with the durability to withstand harsh weather conditions. The range is manufactured specifically to comply with C1 and C2 requirements, regarding higher wind and water penetration pressures. Engineered one piece door stiffeners eliminate the need for ‘add on’ components, ensuring structural performance and a much nicer looking product. As with all A&L products, a range of screening solutions are available to match.